Retail stores and shopping malls are busier than ever this time of year. 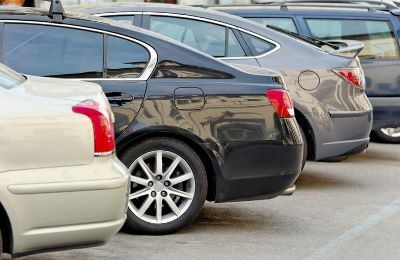 The barrage of holiday shoppers also brings with it impatient drivers and congested parking lots, which means you have a greater chance of being in a parking lot car accident. 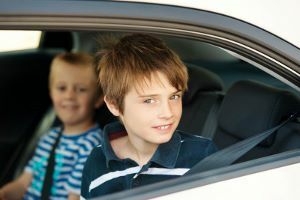 In fact, one in five auto accidents happen in a parking lot. 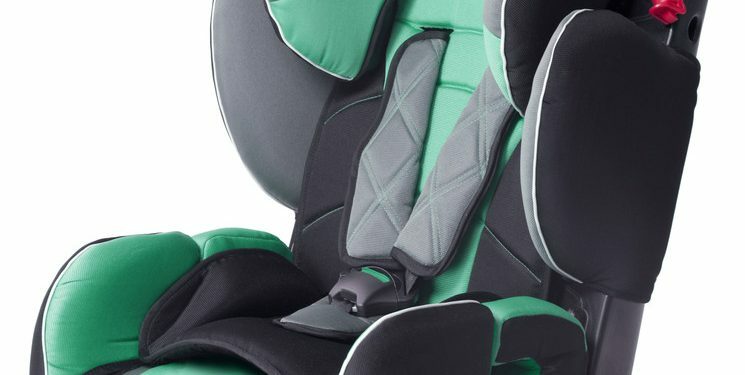 What Are The Seat Belt Rules For Kids Riding In The Back? 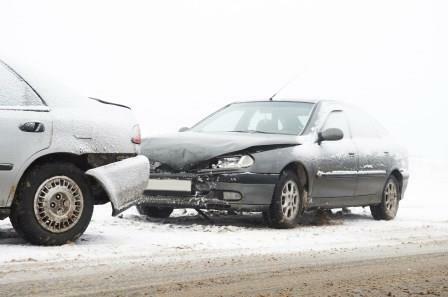 Michigan Automobile Snow Removal Laws: What Must Drivers Do?